Activities you and your horse will love! 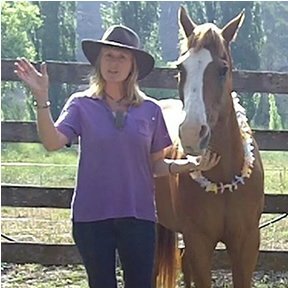 We recently updated the '7 Ways to Bond With Your Horse' eBook and re-titled it 'The Horse Happiness Handbook'. 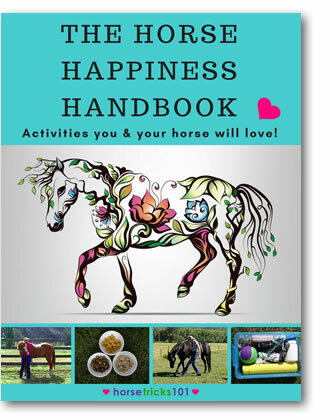 The eBook is full of activities that will help you create a very special bond with your horse.